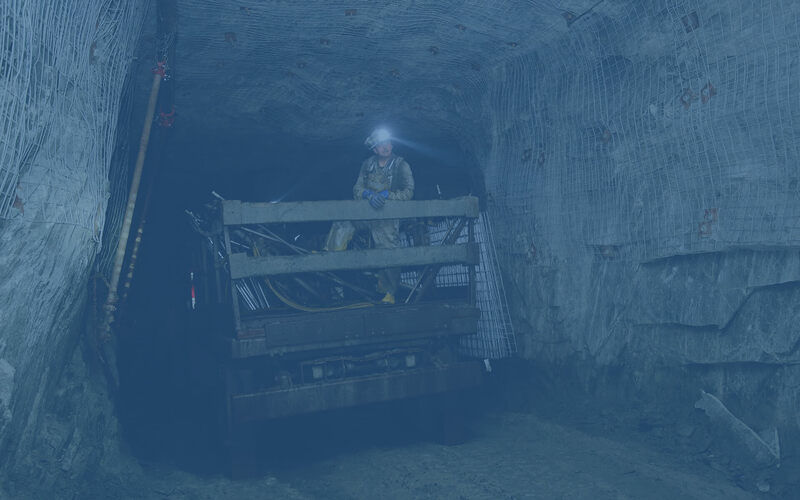 About Us – Alex MacIntyre & Associates Ltd.
Alex MacIntyre & Associates Limited is one of Canada’s oldest and most highly regarded mining contracting companies with third generation management and a proud history of mining achievements in Canada. Started by the late F.A. MacIntyre in 1958, later evolving into Alex MacIntyre & Associates Ltd., the company has earned and maintained a reputation for tackling and successfully completing some of Canada’s more difficult mining projects throughout it’s storied history. Because of MacIntyre’s enduring commitment to safety and quality work in the mining industry, we have been able to assemble some of the most skilled and qualified people in mining today. Our company’s dedicated management all have strong backgrounds and many years in the mining contracting field, complimented with a desire for challenge and innovation. Our workforce is compiled of many loyal and longstanding employees’ within our organization whose commitment to safety and quality is second to none. As you will come to see, Alex MacIntyre and Associates Ltd. is a widely diversified mining contracting company, more so than any of our competition, with capabilities ranging from exploration to mine development, production, construction, electrical/mechanical installations to mine closure services. You can be confident that with Alex MacIntyre and Associates Ltd. we can take your mine from the planning stages to a full production operation. Alex MacIntyre and Associates is proud to have past and present relationships with many aboriginal groups throughout Canada, working together to establish joint ventures, partnership agreements and most importantly training in underground mining activities. Our concerns for lands and the environment for the future of communities enters into all of our relationships for a sustained future. We are a proud member and supporter of the Canadian Aboriginal Minerals Association (CAMA). Please use the Contact page form to reach our team members directly via e-mail.